Lima & Associates is a local Palm Harbor, FL CPA firm with a strong tradition of excellence in supporting the accounting and tax needs of small businesses. We take pride in helping businesses of all kinds with proactive tax planning, bookkeeping services, cash flow management and much more. We first learn all we can about the demands of your business then concentrate our efforts on developing accounting solutions to fit your needs and budget. Lima & Associates offers the right balance between personal attention, reliable advice, and a wealth of experience to deliver the high quality accounting and tax services your business needs to succeed. We also work with individuals and provide income tax preparation services designed to save you money and get you your tax return quickly. At Lima & Associates, we consider all our clients valuable and strive to build relationships that will last for years to come. 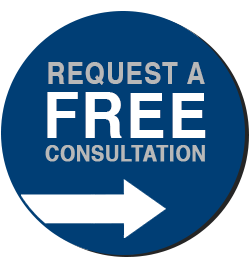 Call 727-223-5004 now and find out how we can leverage our significant experience and begin delivering value to you by requesting a free initial consultation. We offer all our advisory, tax and accounting services at affordable rates to businesses and individuals in Oldsmar, Palm Harbor, Clearwater, and throughout Pinellas County. 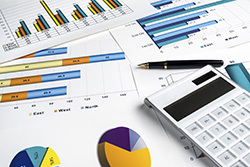 Our accounting and bookkeeping services are designed to help small businesses succeed. 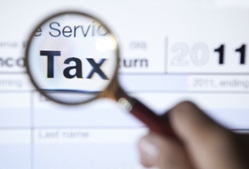 We offer tax planning strategies, income tax preparation, and tax problem resolution services. We provide the financial guidance and support to get your business to the next level. 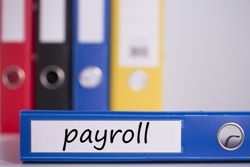 Why waste time processing payroll when we can provide affordable payroll processing? Lima & Associates is a local Palm Harbor, FL CPA firm providing local businesses and individuals complete tax, accounting and financial management solutions.